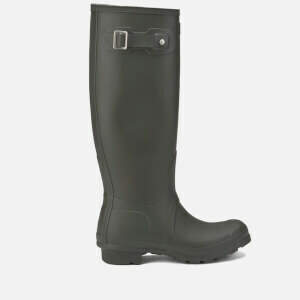 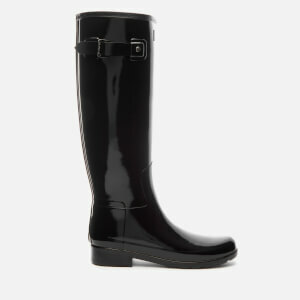 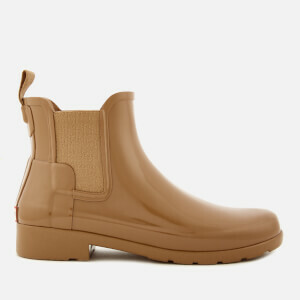 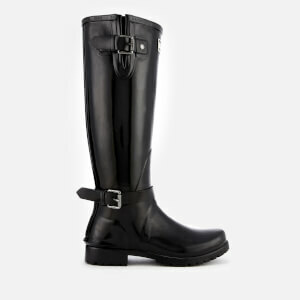 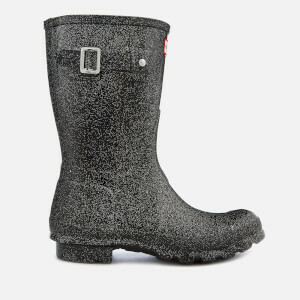 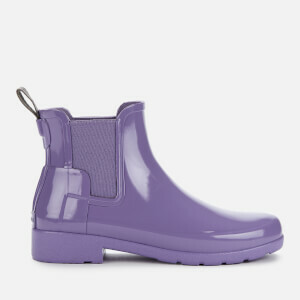 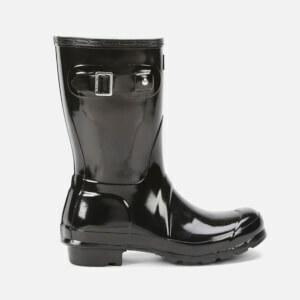 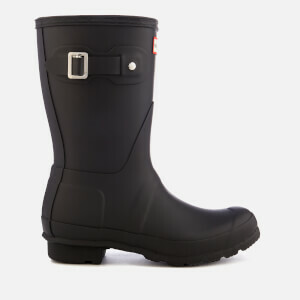 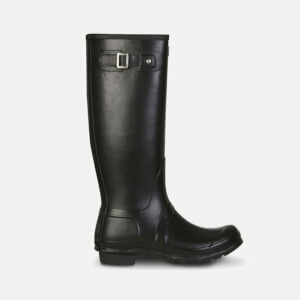 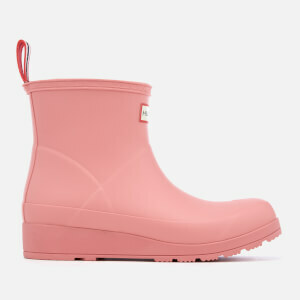 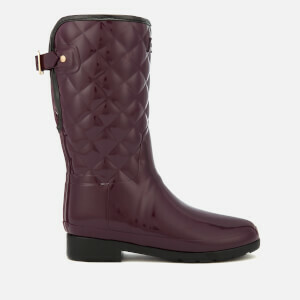 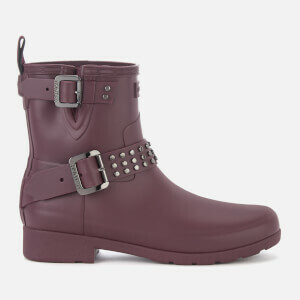 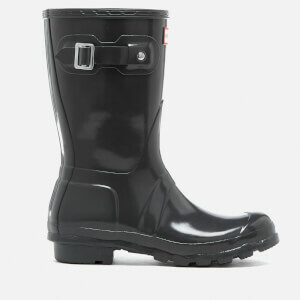 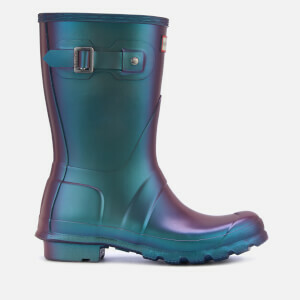 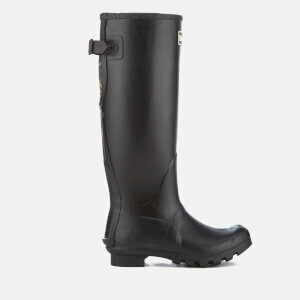 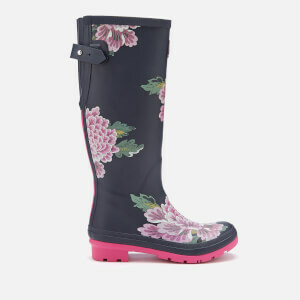 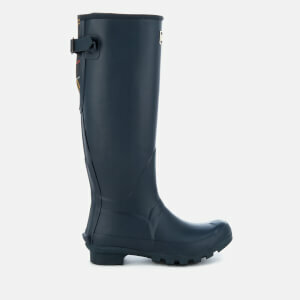 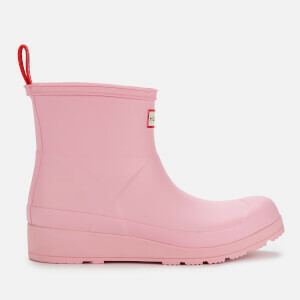 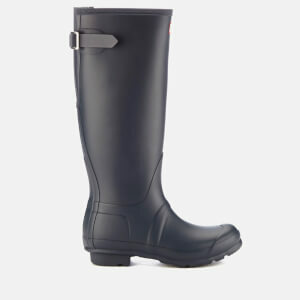 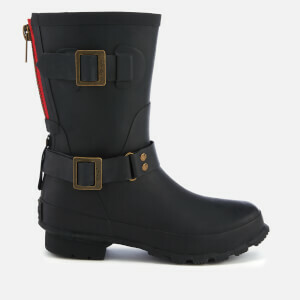 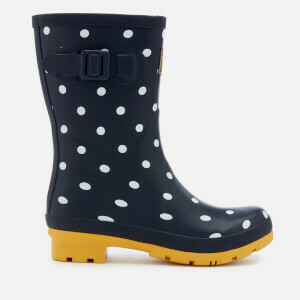 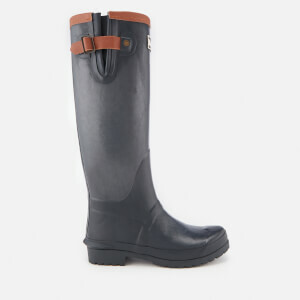 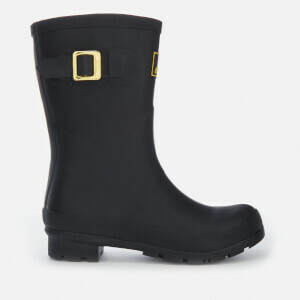 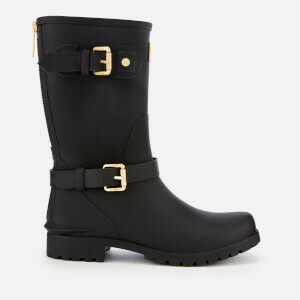 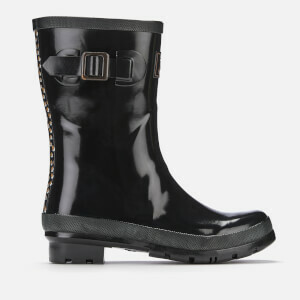 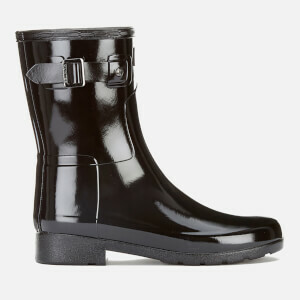 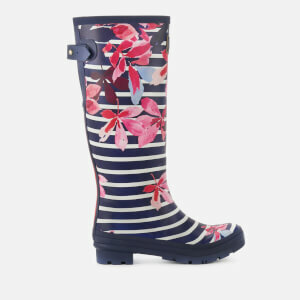 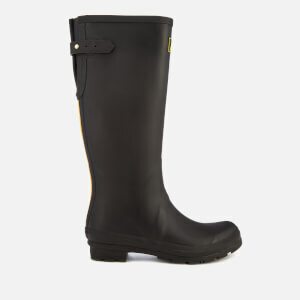 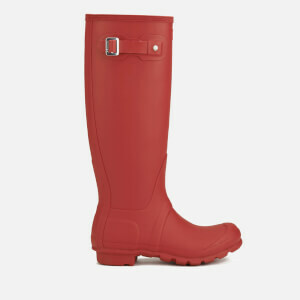 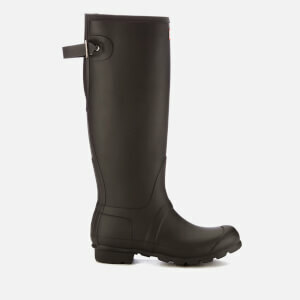 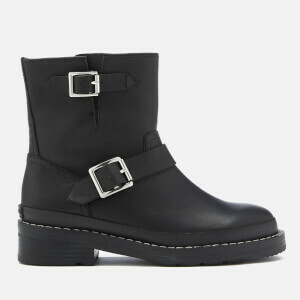 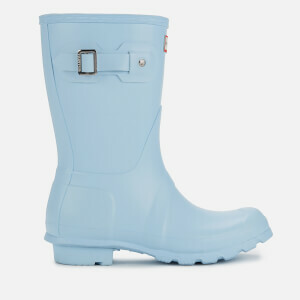 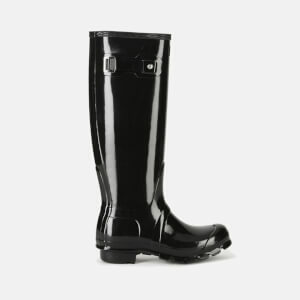 Keep your feet dry and warm in our colourful collection of women's wellies from Hunter and more! 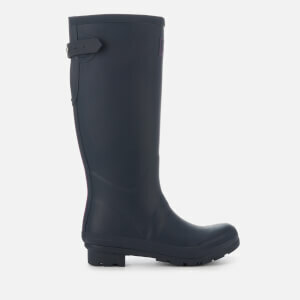 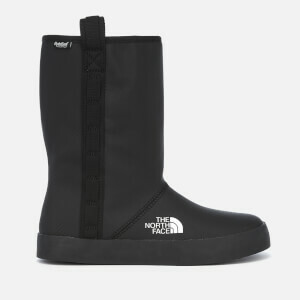 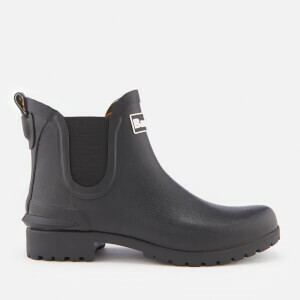 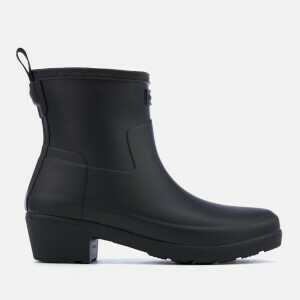 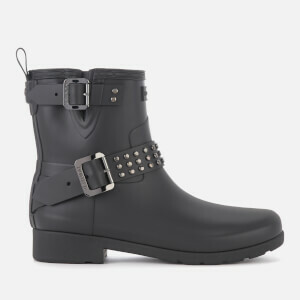 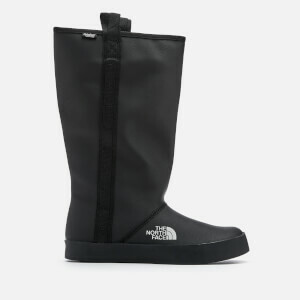 Sturdy rubber construction and comfortable supported soles make these wellies a must have for country walks and of course the festival season. 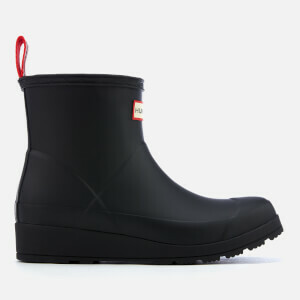 Treat yourself to some Hunter fleece socks for ultimate comfort and traditional British style.